It was a weekend of great sporting comebacks with Tiger Woods securing his fifteenth major title with a rousing final round at the Masters in Augusta to claim his fifth green jacket. 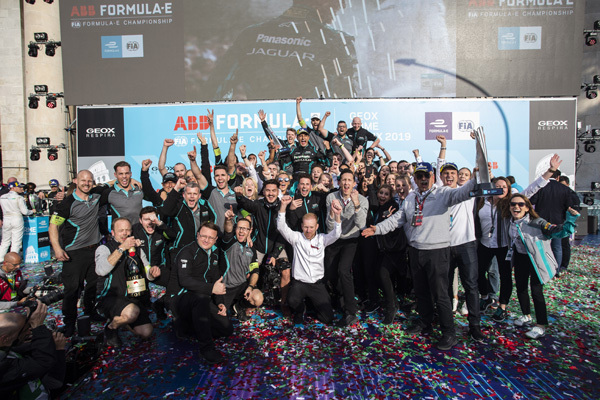 Before Tiger overcame the odds in America on Sunday, Panasonic Jaguar Racing was still celebrating its first ever win in the ABB FIA Formula E Championship, and Jaguar’s first motorsport victory since 1991. 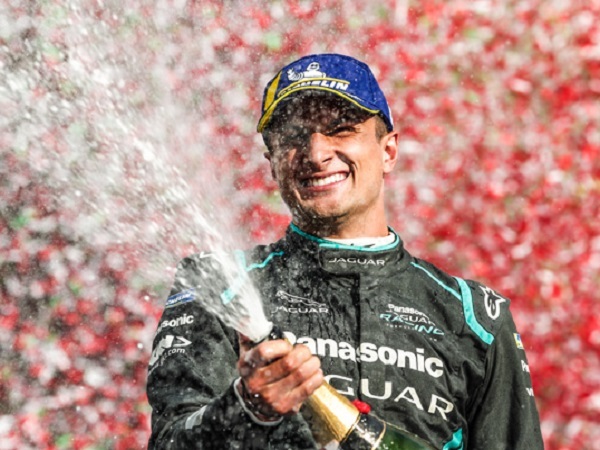 Mitch Evans says thank you to Jaguar Land Rover after winning the Rome E-Prix - watch it here. 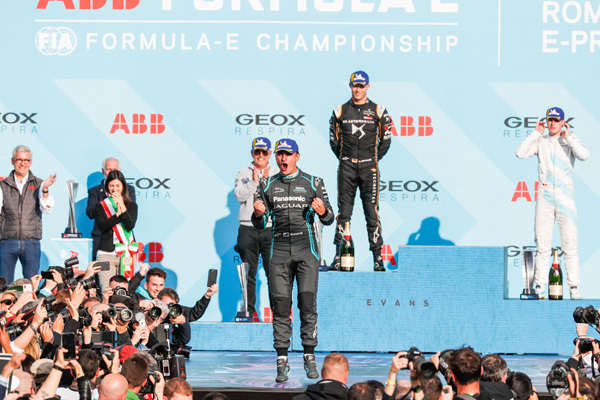 As the championship headed to Rome for the start of the European leg of the season, Mitch Evans put in a mature performance, as the Kiwi placed his Jaguar I-TYPE 3 on the front row before claiming a historic win and 25 well-deserved points. As the drivers faced intermittent rain showers, Mitch managed to put his qualifying woes this season to one side as he secured second on the grid after the Super Pole shootout. Meanwhile Alex Lynn, on his Panasonic Jaguar Racing debut qualified ninth, before being penalised for exceeding the maximum power limit and dropping back to 21st on the grid. 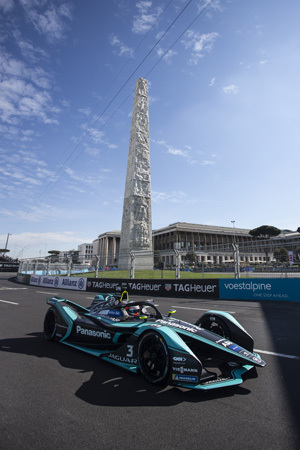 With optimism high ahead of the 2019 GEOX Rome E-Prix, Mitch’s race could have easily been scuppered by a multiple car pile-up early in the race forcing the race to be stopped. After the restart Mitch was keen to maintain his position and set about chasing down race leader DS Techeetah’s Andre Lotterer, before using Attack Mode to overtake the German and claim the race lead. 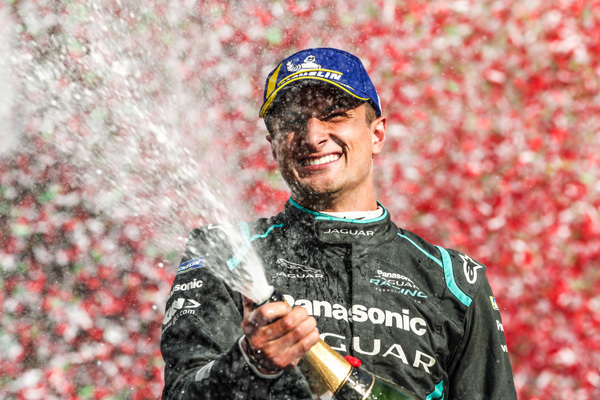 He saw out the race with a mature defensive performance to ensure Panasonic Jaguar Racing could finally celebrate its first ever and much deserved race victory. British driver Alex Lynn also had a strong race after fighting from the back of the grid to climb nine places to finish 12th overall. Team Director James Barclay was also in a celebratory mood, adding he is so proud of the team and seeing Panasonic Jaguar Racing top the podium is a fantastic moment. “For a long time we’ve been saying that we have a good race car and that we have good pace, it was just about getting all the pieces together and that was the difference today,” he said. “It wasn’t easy; Mitch delivered two great qualifying laps and an excellent Super Pole lap to put us on the front row. Mitch’s win also sees him become the only driver to score points for the seven consecutive race, as the win has also propelled him up the Driver’s Standings to fourth. 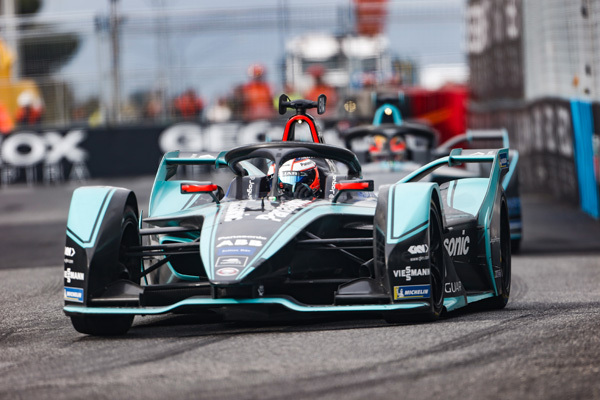 Mitch is now just four points behind championship leader Mahindra Racing’s Jérôme D’Ambrosio, while Panasonic Jaguar Racing remains in eighth position in the team standings. The team now moves onto Paris on 27 April, with everyone’s sights set on claiming another podium finish.